Sue Stewart has lived in Oxfordshire for 40 years. She was a councillor on West Oxfordshire District Council for 8 years and member of their planning committee for the whole period. As parish councillor for Charlbury she took the lead in working with Oxford Citizens’ Housing Association to build one of the first rural low cost housing schemes, a project which led to other similar schemes elsewhere in the county. She moved to Littlemore in 2000. Her last job before retirement was at Oxford Citizen’s Advice Bureau, working with long-serving prisoners from Springhill Open Prison. She now sits on Littlemore Parish Council and chairs the planning committee. 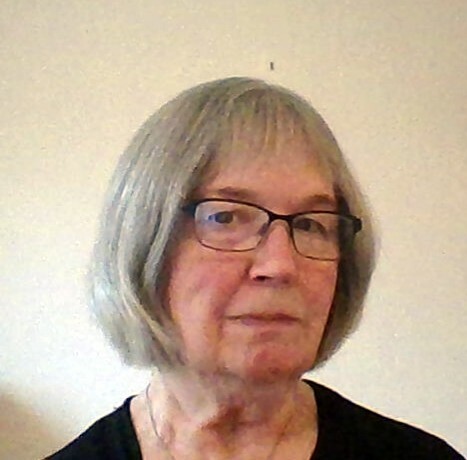 She is secretary of Littlemore Local History Society, a small but very active group which explores the fascinating origins and development of this less well known part of Oxford and seeks to promote it to the wider world. She is a director of the company responsible for the management of the estate where she lives on the site of the old Littlemore Hospital. Her long-standing interest in planning led her to join OCS and play a role in the planning group. This is her first term of office on the Executive Committee, where she hopes to make a useful contribution.